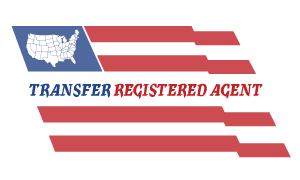 Transfer your Registered Agent services to Corporate Services Network. Includes one year of Registered Agent Services and filing fees for Certificate of Change. Note: Entities that are in “Default” or “Revoked” status will incur additional fees. CSN will contact you for you to authorize any extra fees. *A 1.5% online payment convenience fee will be added at checkout. Transfer your Registered Agent services to Corporate Services Network. Includes one year of Registered Agent Services. Product pricing is in addition to any applicable filing fees. Contact us if you have any questions. Note: Entities that are in "Default" or "Revoked" status will incur additional fees. CSN will contact you for you to authorize any extra fees.